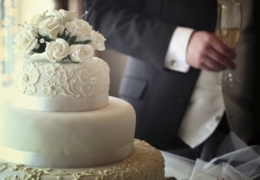 When it comes to wedding cakes, there seems to be no such thing as traditional anymore. There are so many different flavours, designs and creative options. Couples can choose an array of quirky icing colours, sky-high ruffled tiers and exotic shapes or keep it sweet and simple. Check out these top wedding cake shops and sweeten up your special day with a cake made just for you. Image credit: iStock/k_woodard. The sauce makes the meal. 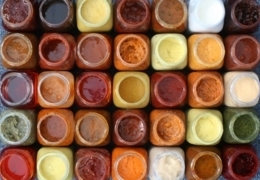 Whether you’re after cooking sauces such as pasta sauce, bottled barbecue sauces and marinades or exotic condiments to dress up everyday dishes, the independent grocery stores, supermarkets and food shops listed here have what you’re looking for as well as much more. Corner stores used to be dingy holes in the wall where you could get a carton of milk and a pack of smokes. 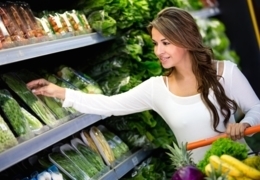 Over the last few years, however, several independent grocery stores have popped up in neighbourhoods all around Calgary, with many offering wholesome and delicious local and organic produce and packaged foods. The first cut is the deepest, as the song goes, unless your blade is too dull. 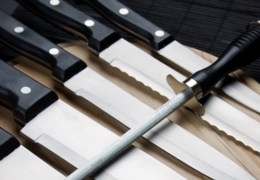 Whether you’re in the kitchen or on a backwoods hike, the right knife can make a huge difference in the quality of your experience – and possibly your odds of survival. From elite Japanese steel to a humble multi-tool, these stores have the products and selection to help you slice your way through any situation. If savouring a great cup of coffee in the morning is a critical part of launching your day, you need the best coffee beans. 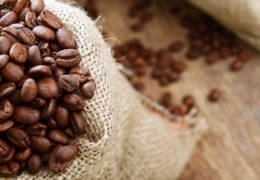 These city coffee shops and cafés offer a wide selection of premium coffee beans for home brewing. Age-old techniques for preserving summer’s bounty during the cold winter months, canning and pickling have seen a resurgence in popularity as a way to enjoy local produce year round. 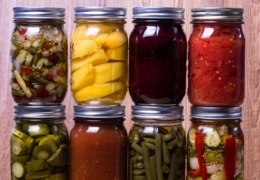 But what if you’ve just got to have your jams and pickles but don’t have the canning equipment or know-how? Satisfy your cravings in a pinch at these shops that sell local preserves, just like grandma used to make. 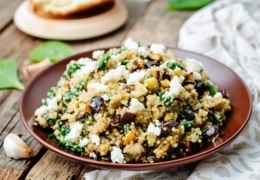 Want to eat healthy but you’re too busy or simply don’t know how to cook? These companies make nutritious, delicious meals that you can enjoy at home or at work, with many delivering right to your doorstep! Calgary has no shortage of establishments offering well-crafted cocktails and impressive wine lists. 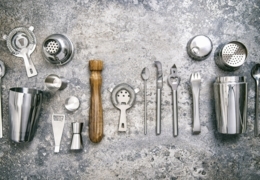 This proliferation of superb drinks has fed our fascination with high-quality, accessible liquor and inspired a rise in the popularity of the home-cocktail hour and private wine cellars. 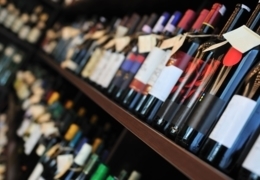 Below are a few stores that curate shelves full of outstanding wine, spirits and beer. 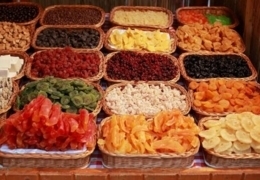 Buying bulk may not be the prettiest way to shop, but it is cheap. Here are a few stores that have a great bulk-bin selection and/or allow you to purchase in quantity. Fresh baked bread is one of the most delicious things in life. 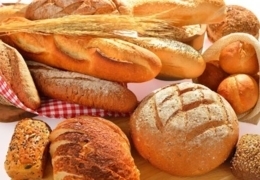 Calgary has many great bakery options serving freshly baked, delicious loaves daily. Most of the bakeries on this list also have great selections of sweet pastries. When the snow has melted and the birds are singing their spring songs, Calgarians turn their thoughts to beautiful, meaty barbecue meals. From massive tomahawk pork chops, sizzling smokies and good ol’ wienies to salmon slabs and Alberta strip loin steak, the only thing standing between you and outdoor carnivore glory is a grill. 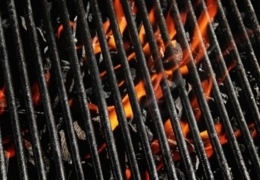 Get fired up for patio season with the perfect barbecue.